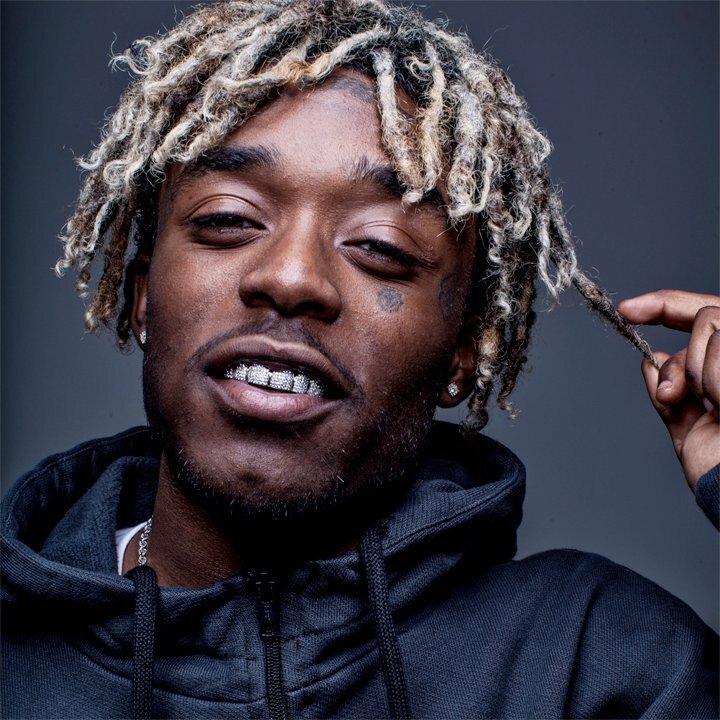 Rapper Lil Uzi Vert will headline this year’s A&O Fall Blowout concert, A&O Productions announced in a Tuesday news release. The 23-year-old hip-hop artist, known for his “futuristic trap” sound and his unique sense of fashion, grew up in Philadelphia and rose to fame through the internet in 2015. Lil Uzi Vert will perform at the Riviera Theatre in Chicago on Oct. 13. Lil Uzi Vert’s most popular song, “XO TOUR Llif3,” reached No. 7 on the Billboard Hot 100 chart. Danish artist MØ — who is featured on recent Major Lazer hits “Cold Water” and “Lean On” — will open the concert. Coe said A&O wanted to bring in “diverse acts” to find a “balance” of different artists. By bringing in MØ, who is a DJ, the group hopes to represent a wider variety of musical styles, the Medill senior said. In the release, A&O also stressed that students who are not black should not use the N-word during the concert — especially because some of Lil Uzi Vert’s songs contain the word. “A&O shows are for all students, and when non-black (not just white) students say the N-word, they alienate our black peers,” the release said. Tickets will be available for $10 through the Norris Box Office. Correction: Due to incorrect information from an A&O news release, a previous version of this story misstated Lil Uzi Vert’s age. He is 23 years old. The Daily regrets the error. Tags: A&O Productions, Lil Uzi Vert, Maddie Coe, Mo.